One of the better concepts for sharks to come along in a while from the fine folks over at GEERG. This is smart conservation thinking in action and first rate eco branding as well. 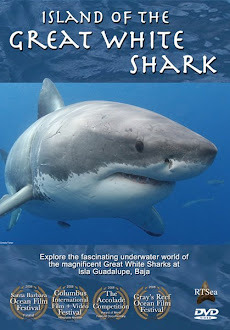 The Shark Observation Network (www.sharksonline.net) is a partnership of the Greenland Shark and Elasmobranch Education and Research Group (GEERG), the Shark Research Institute (SRI), and the BIOAPP. 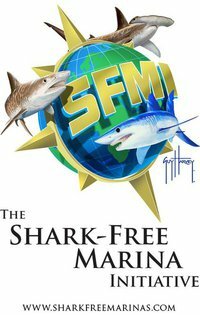 The network supports the collection and organisation of data as well as the development and dissemination of information concerning the state of shark and elasmobranch populations and their worldwide distribution. If you would like to add an observation for a species that is not yet listed, please contact us and we will create a new file. Go to the photo upload page if you like to make a contribution.